Researchers are determining whether a compound found in a rare tree bark may provide hope for pancreatic cancer patients. Pancreatic cancer is among the deadliest, most aggressive forms of cancer, with only about 7 percent of patients surviving five years after being diagnosed, according to the American Cancer Society. “We know that pancreatic cancer is going to be the second leading cause of death in the United States within the next 10 years, so we’re desperate for new treatments,” oncologist Dr. Christos Fountzilas said, WNDU-TV reported. 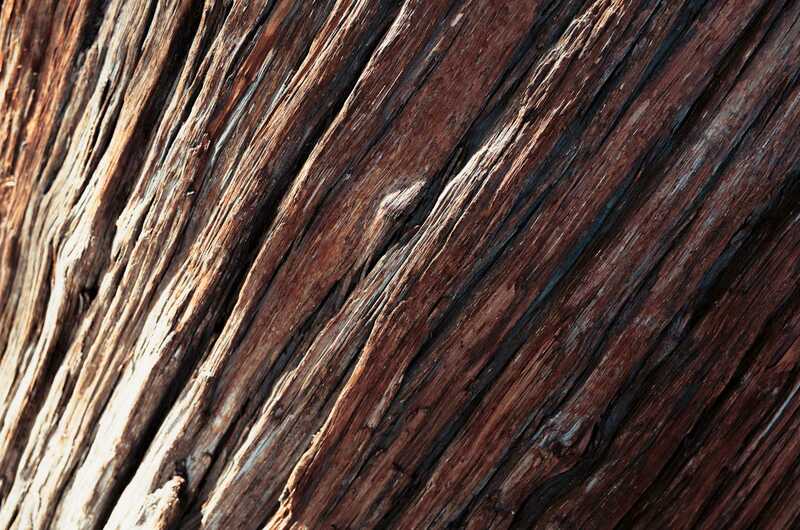 According to a study published in October, a compound found in a rare Chinese tree bark can be used to treat pancreatic cancer that has been resistant to other forms of treatment, Medical News Today reported. …“It’s killing cancer cells and it’s helping our treatments be more effective in killing cancer cells, even if these cancer cells become resistant to treatment,” Fountzilas said.